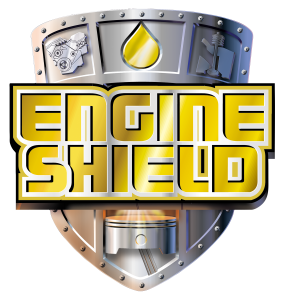 REEL SHIELD™, the ultimate lubricant, cleaner, penetrant, and saltwater protectant, has been aggressively designed and formulated for the Sport Fishing Industry. 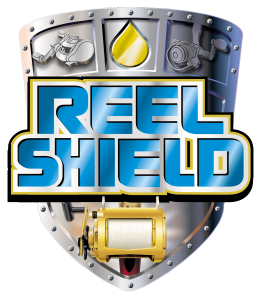 REEL SHIELD™ lubricates and protects against extreme pressure and wear in all moving metal-to-metal parts, in all types of fishing reel and drag systems. 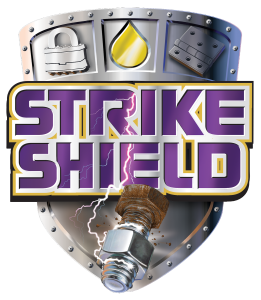 REEL SHIELD™ penetrates to the internal moving parts and shields against corrosion in extreme saltwater environments better than any other product to date. This distinguishes REEL SHIELD™ as the ultimate tool in the total care and maintenance of all fishing tackle in both fresh and saltwater fishing. 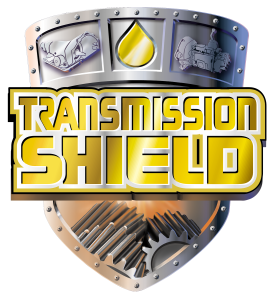 REEL SHIELD™ has been tournament tested in harsh saltwater conditions and proved to be superior in its performance. Additional testing has proven REEL SHIELD™ improves casting distances due to its Advanced Boundary Film (ABF) Technology, which reduces coefficients of friction between the gears and other moving metal parts in the reel and roller guides of the rod allowing for smoother casting and overall performance and operation.